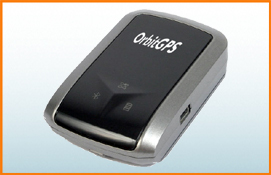 OrbitGPS provides you with the peripheral GPS solutions you need for your enterprise mobile GPS solutions and custom GPS projects. 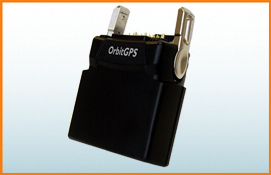 Then we back you up with the support you need to make the solution a success. 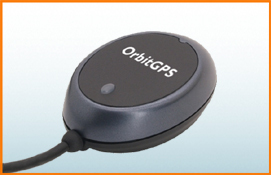 OrbitGPS offers a wide range of GPS receiver options for the most popular rugged mobile computers and the proven expertise to help you effectively integrate GPS technology with your mobile and custom solutions.